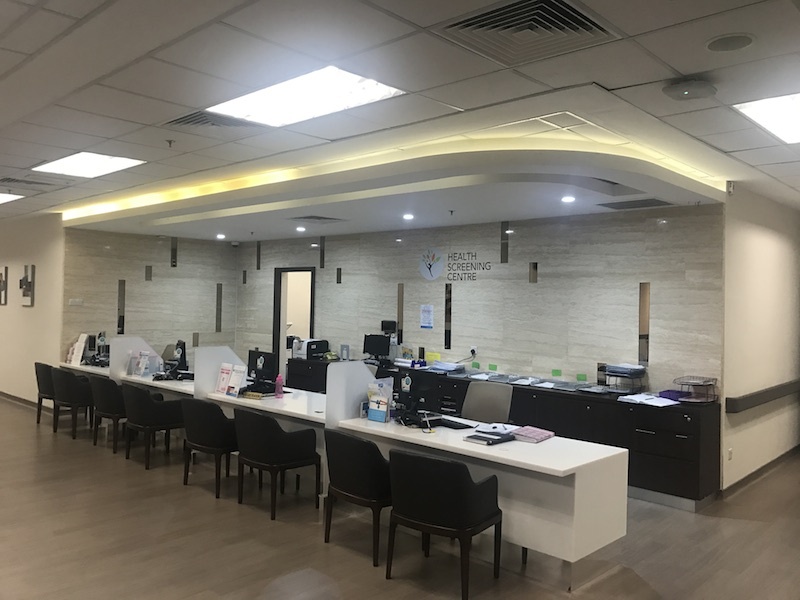 The ClinicTrip team recently visited Kuala Lumpur, Malaysia, to explore top hospitals and clinics around Kuala Lumpur, the capital city, and to get a sense of the growth of medical tourism to the country. A recent article by Forbes that described five spots which are booming in Asia for tourism included Malaysia as one of the top five because of the increase in travel to the country for health care. While 70% of outbound medical tourism is for health and wellness spa trips, a growing portion is for more medical and dental related trips. 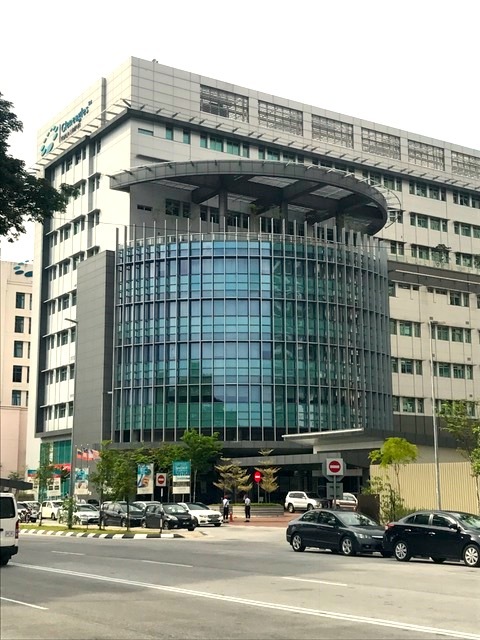 The top treatments in Malaysia are IVF (fertilization), cardiology (heart), orthopedics (joints), physical rehabilitation, cosmetic surgery, urology, and oncology (cancer). With English widely spoken due to its British colonial history, it’s easy to communicate wherever you go, especially in the hospitals. Visitors are also attracted by the nice recovery locations taking advantage of the nearby beaches, tropical islands, lush rainforest, and sunny weather. 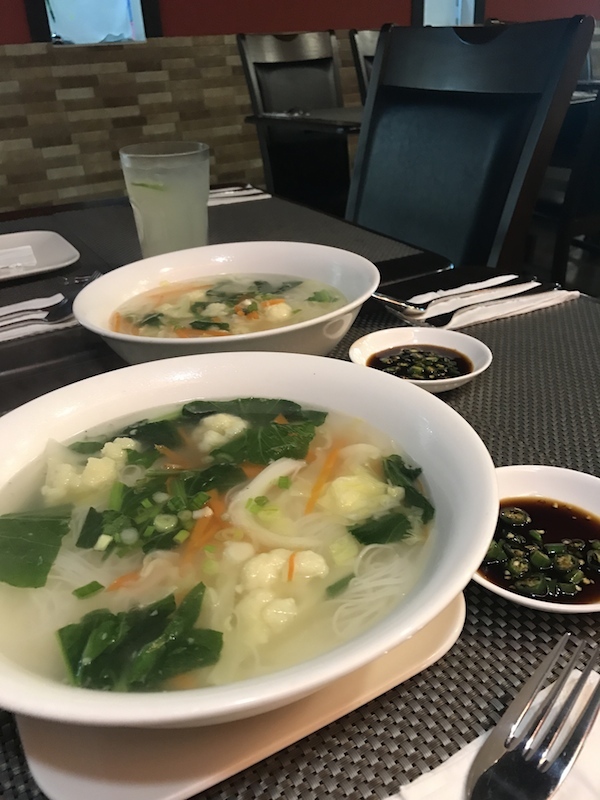 The food is also a plus offering a variety of Malay, Cantonese, South Indian, Western, and vegetarian cuisines. The majority of medical travelers are from Indonesia, IndoChina, Japan, and China, with a growing portion from Bangladesh, the Middle East, and the UK. The modern airport, Kuala Lumpur International Airport (KUL) which now has a medical tourism lounge, an effective light rail transportation system through the city, and the ease of using ride hailing apps such as GrabCar, make it easy for visitors from all countries to access the medical services. The exchange rate advantage of the Ringgit makes the living costs and medical costs affordable for most travelers as well. 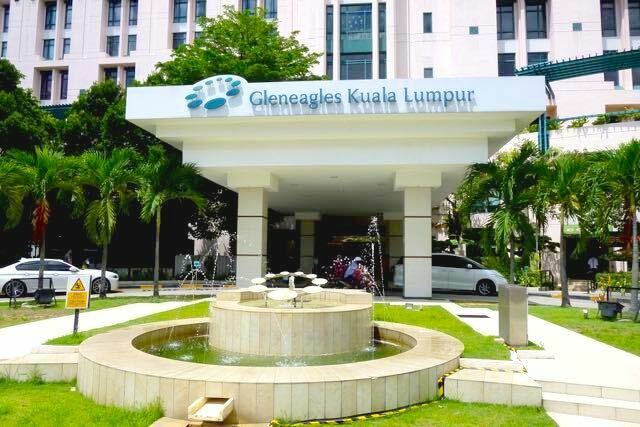 Our first visit was to Gleneagles Kuala Lumpur Hospital which has been ranked a top international hospital. It’s located just northeast of the city center in the Ampang area of the city, just off Ampang Road (Jalan Ampang). Many embassies are located in Ampang, along with new condo buildings, restaurants, a polo club, sports clubs, and malls. 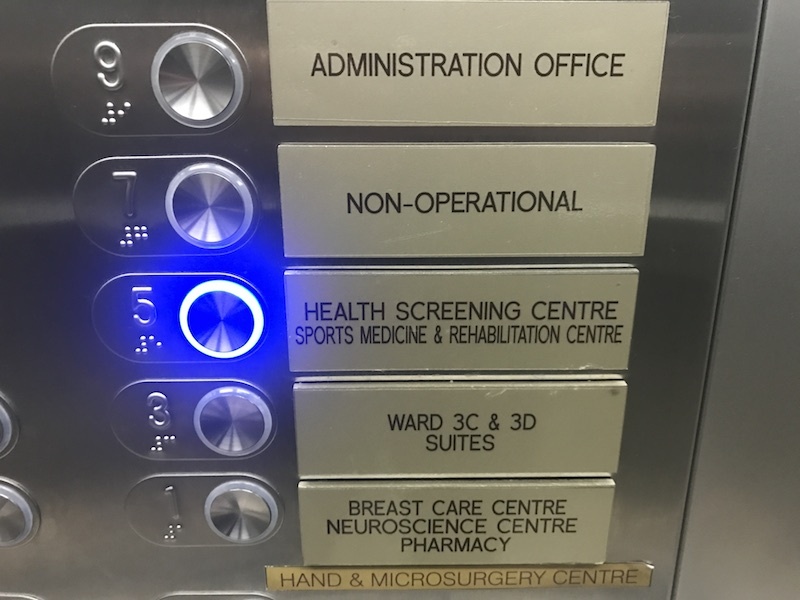 The hospital recently completed a new building on its campus – Building B – which hosts the Health Screening Center on Level 5 along with a Sports Medicine and Physical Rehab center. On the first floor is a Breast Care Center and Neuroscience Center. The ground floor has several restaurants. We explored the Health Screening Center along with the restaurants on the ground floor. It’s an amazing building and the hospital is easy to navigate. 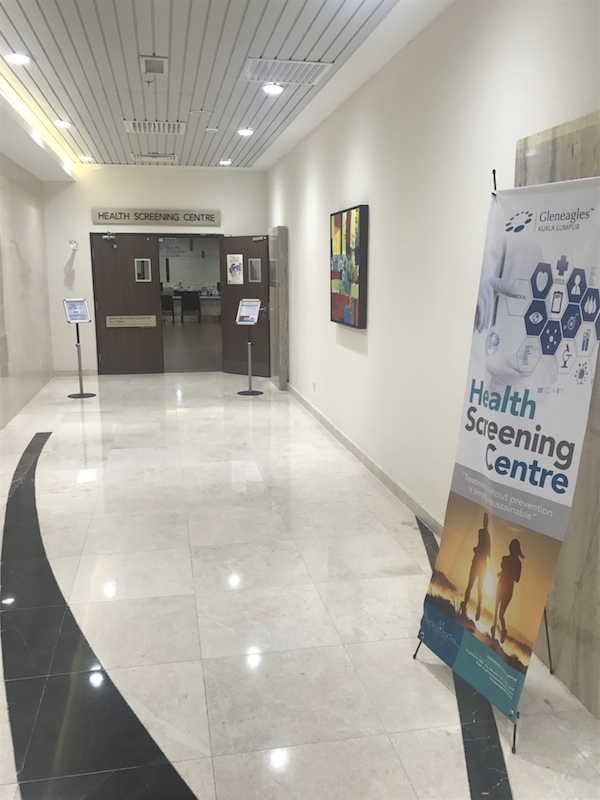 The health screening program covers a wide range of tests and the doctors can connect patients to specialists if needed. It’s comfortable and the nurses are friendly. The overall experience and detailed results from the screening was excellent. 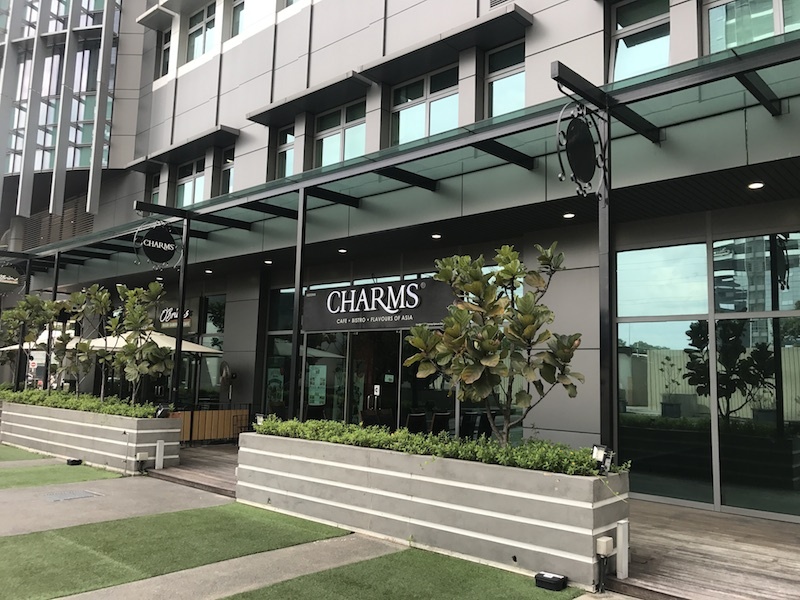 After the Health Screening Program we ate at Charms restaurant on the ground floor which had great local and Western food options. It was spacious and service was quick. 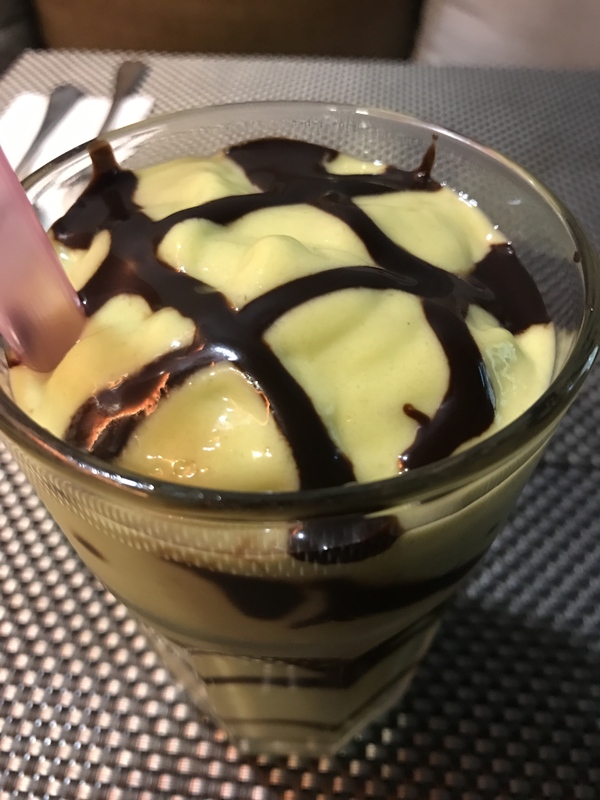 Next to Charms is O’Briens, a popular coffee shop and sandwich deli chain in Malaysia. 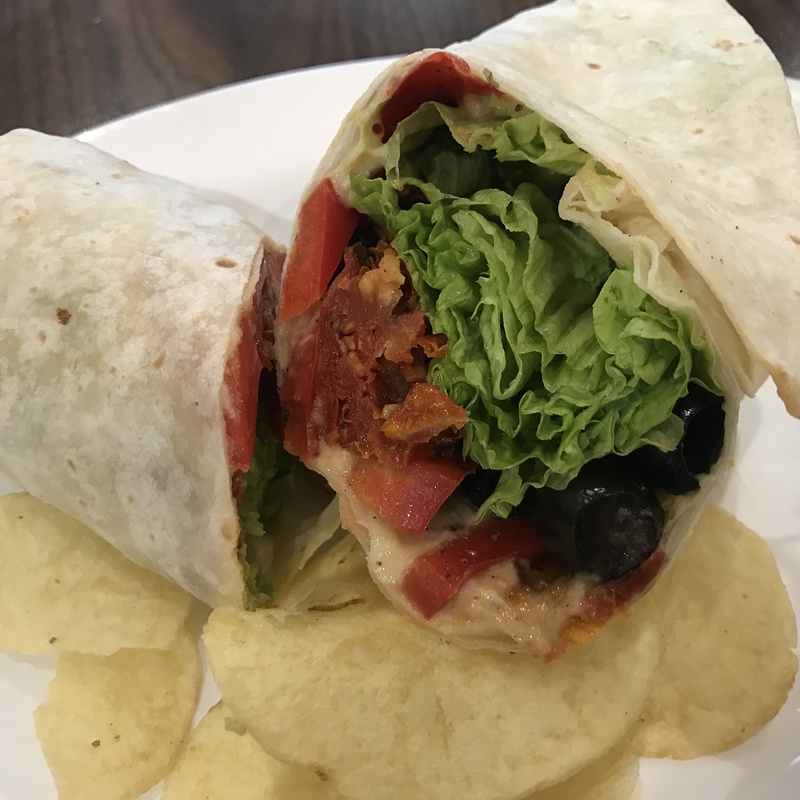 We tried the hummus wrap which was delicious. 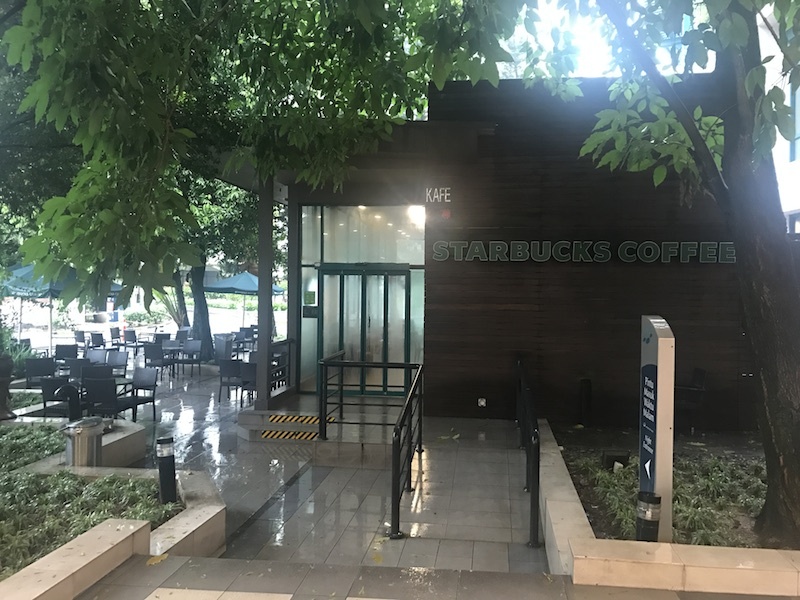 For those who enjoy Starbucks, there’s one at the main entrance. 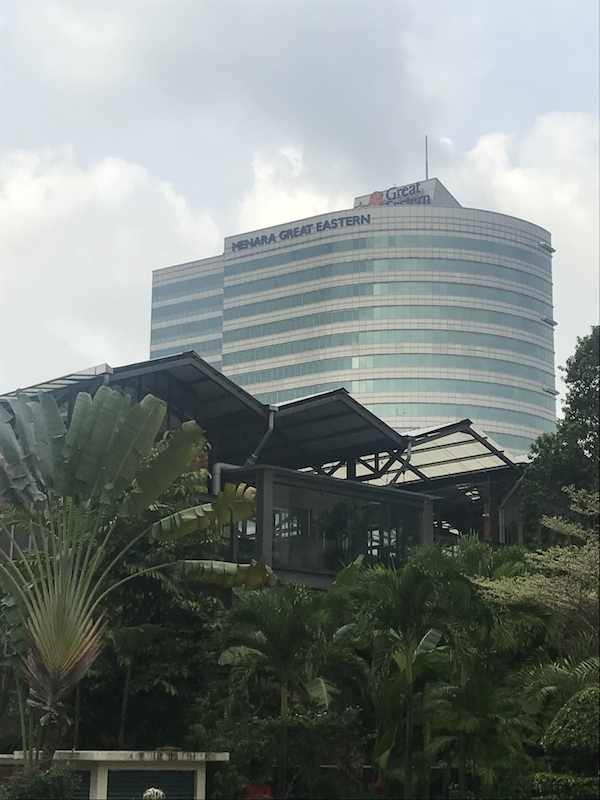 After our visit to Gleneagles Kuala Lumpur concluded, we walked across the street to the mall called Great Eastern Mall or G-Mall to those living near it. It had more fun restaurants, a grocery store, drug and convenience store, along with a healthy living expo on the main floor.